The Raddle features again in CAMRA’s Good Beer Guide with an entry in the recently published 2014 edition. The Landlady will not be concocting anything in the Kitchen from Sunday 29 September to Wednesday 9 October as she will be on holiday. Normal meal service will resume on Thursday 10 October. 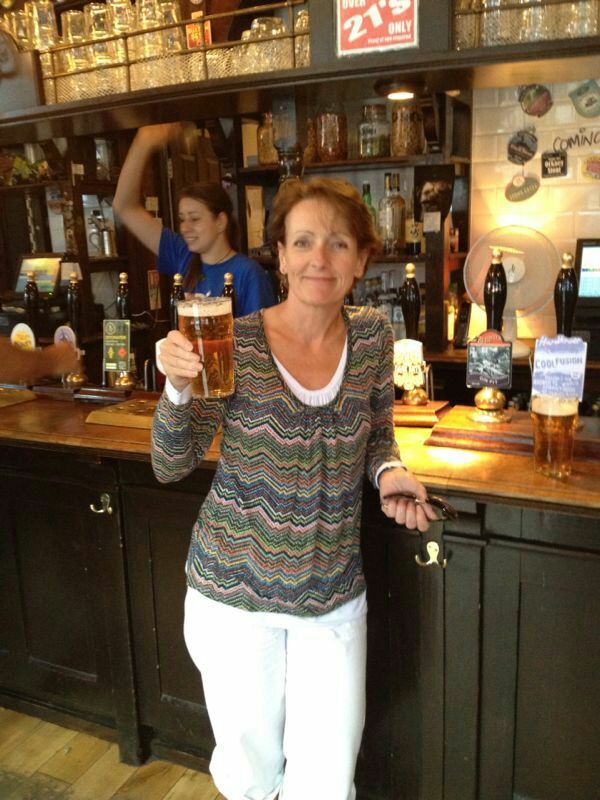 The Landlady apologises for any inconvenience caused but the old bird needs a break! 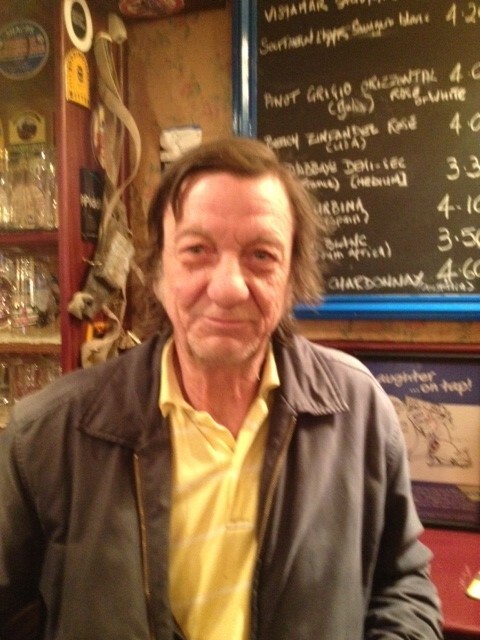 Join the famous quizmaster The Creative Accountant for this summer’s first quiz at The Blue Raddle on….. This quiz will be a different format than usual and will comprise of two parts. Will take teams on a route around central Dorchester in search of answers to clues. 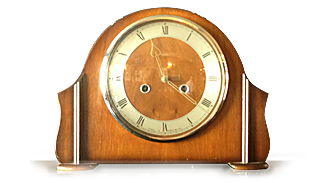 The route and clue sheets can be collected from The Blue Raddle between 12 noon and 3pm, or outside The Blue Raddle between 6pm and 6.30pm on the day of the quiz. An entry fee of £6 will be charged. Will involve teams in a photo quiz. The photos will be of places and sights encountered on the route around central Dorchester. This part will commence from 7.45pm at The Blue Raddle. Scores from both quiz parts will be aggregated and prizes awarded accordingly. Maximum team size 6 members. 125ml Mandy’s training going well! It’s official-125ml Mandy (A.K.A. Randy) has mastered drinking beer by the pint. She said ‘I truly expect to be drinking beer by the gallon by the end of next week’. 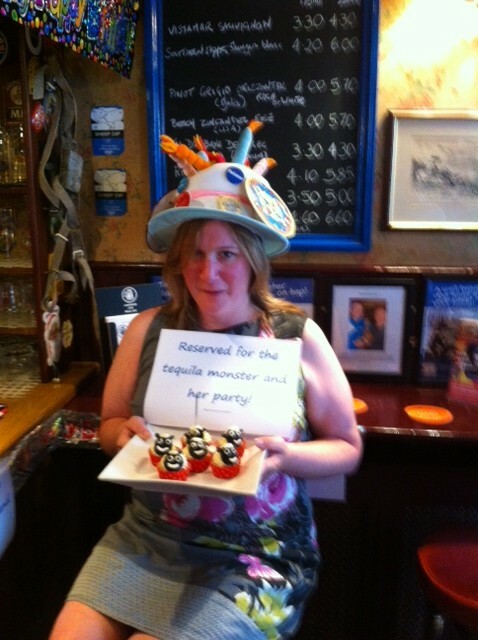 The Tequila Monster Celebrates at The Blue Raddle! A not so rare appearance! The Tequila Monster was recently spotted at The Raddle raising a glass (or two) with friends to mark another special anniversary. 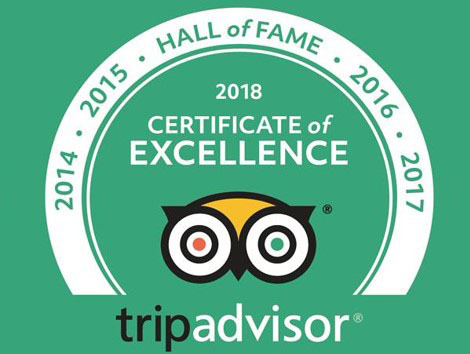 Many happy tequilas Tequila! People will go to great lengths to be admitted to The Blue Raddle! 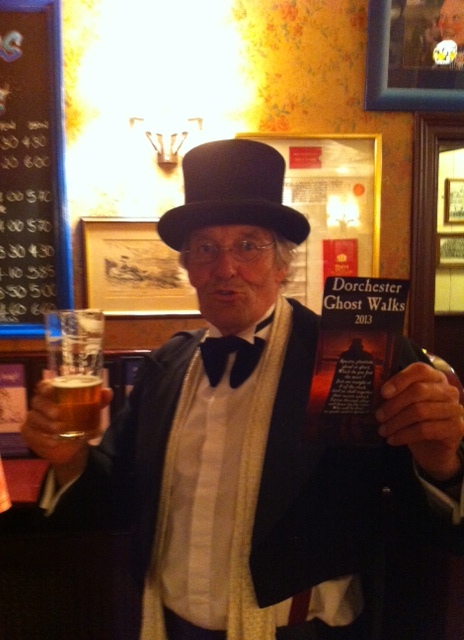 Here the Town Crier impersonates the famous Ghost Walks Guide and enjoys a pint undetected. He’s been where no man has been before. This happy Raddler looks familiar-kept uttering ‘affirmative captain’ whilst enquiring as to the whereabouts of Scottie! The genuine Blue Raddle Cycle Club make it to Corfe Castle on the hottest day of the year to date! 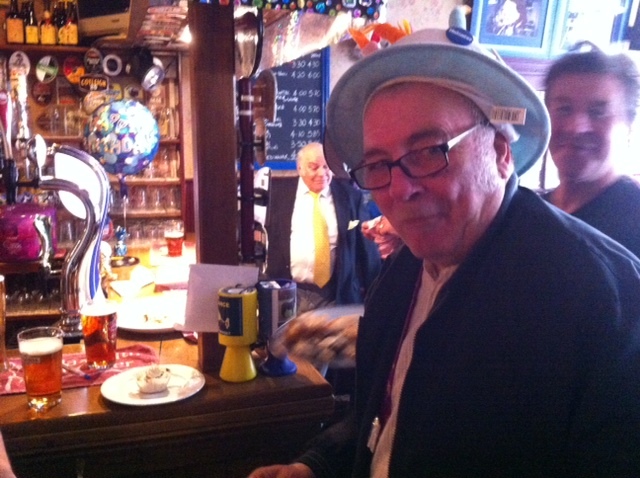 The Creative Accountant turns 70! Well who would have thought it possible!